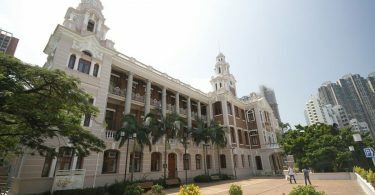 The statement came after the city’s current bishop, John Tong Hon, said last Friday that the Chinese government and Vatican are in dialogue to discuss the contentious issue of appointing bishops in China. The official Catholic church of China is currently run by the government-controlled Chinese Catholic Patriotic Association, which appoints its own bishops, whereas the Vatican insists on its right to appoint bishops in the region, prompting the creation of underground churches which swear allegiance only to the pope, according to Agence France-Presse. Joseph Zen Ze-kiun. Photo: Apple Daily. 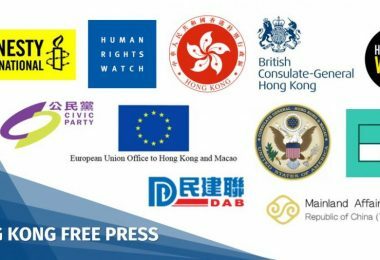 “To officially let [the Chinese government] manage the church? That would mean surrender,” Zen told Apple Daily. “Once the relationship has been established, what then? When the pope visits China, and the [central government] selects only the obedient people to meet the pope, what then for those belonging to the underground churches?” he added. 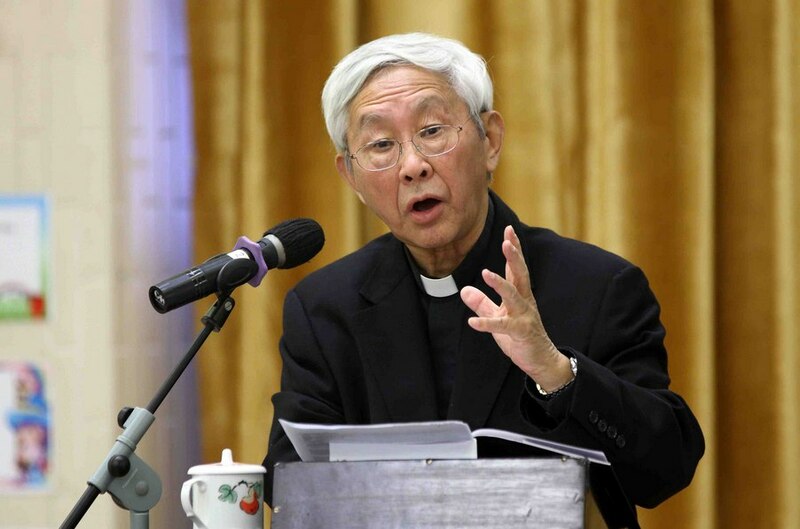 Formerly the bishop of Hong Kong before retiring in 2009, Cardinal Zen weighed in on the idea of applying Vietnam’s method of selecting bishops in China. 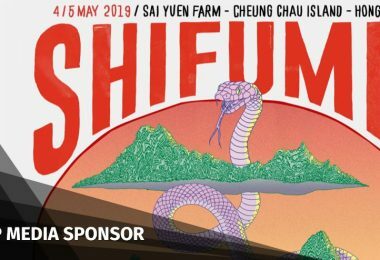 “I support the method of letting the Vietnamese bishop and the Catholic church select [their candidates] and then letting the government approve the decision, because… their bishop is truly one of our people – their conference of bishops is legitimate,” said Zen. 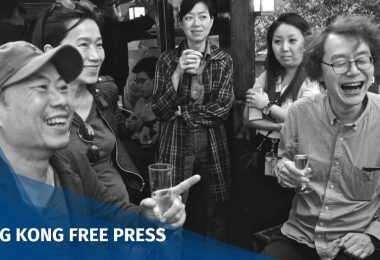 “China’s conference of bishops is practically non-existent – it is completely under the government’s control – how can we let them pick?” he added. 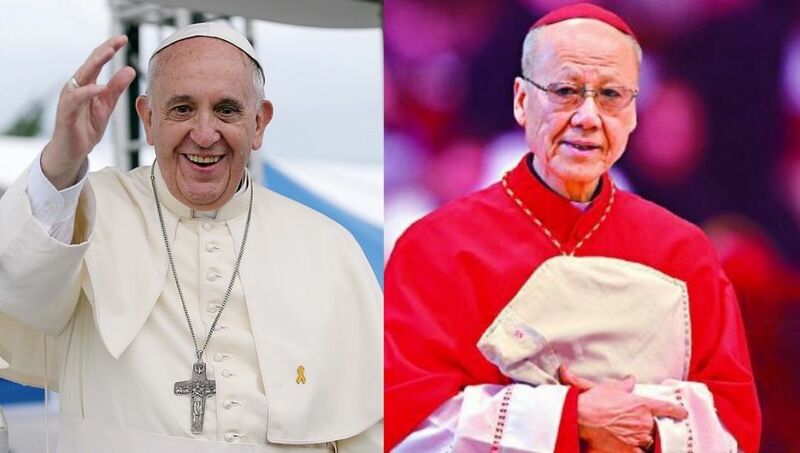 (Left) Pope Francis and (right) Cardinal John Tong Hon. Photo: Wikicommons and Apple Daily. 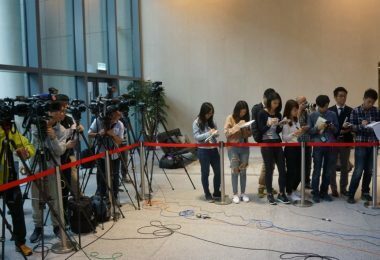 Last Friday, cardinal Tong said that many individuals from around the world who care about the Chinese Catholic church had raised concerns over the development of dialogue between the Chinese government and Vatican. He said some resorted to “cursing and insults” when questioning whether officials from the Vatican or the pope had violated the church’s principles. Tong added that the pope would only sign agreements which advances the merging between the two types of Catholic churches in China. “People misunderstood the situation. 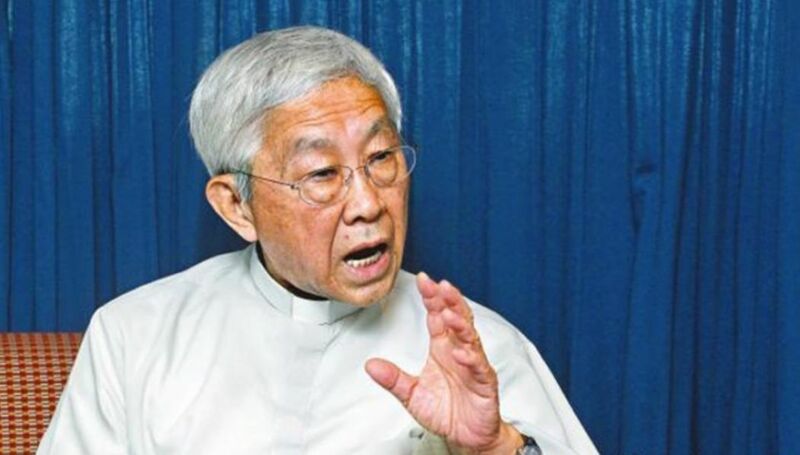 [Tong] was not talking about me – it is not good to wrong him,” said Zen, who previously criticised the Vatican for remaining silent over the Chinese cardinal Thaddeus Ma Daqin’s sudden change of opinion towards the Chinese Patriotic Catholic Association. Zen said that he believes Tong was responding to mainland internet users who had criticised the pope. He added that it is normal for Tong to be more optimistic towards the dialogue and for him to be more pessimistic about it. Cardinal Joseph Zen Ze-kiun. Photo: Stand News. According to officials from the Catholic church, there are currently 110 bishops in China. While most of these bishops have been sanctioned by the Chinese Communist Party, there are up to 30 who still operate in underground churches which pledge allegiance only to the pope, reported Reuters. While most of the bishops recognised by central government had also received a blessing from Vatican, there are eight who were either excommunicated or informally told that the pope was opposed to their appointments as bishops.